“Pow Wow Medicine”. The Root Medicine and Conjuring of the Pennsylvania Dutch. 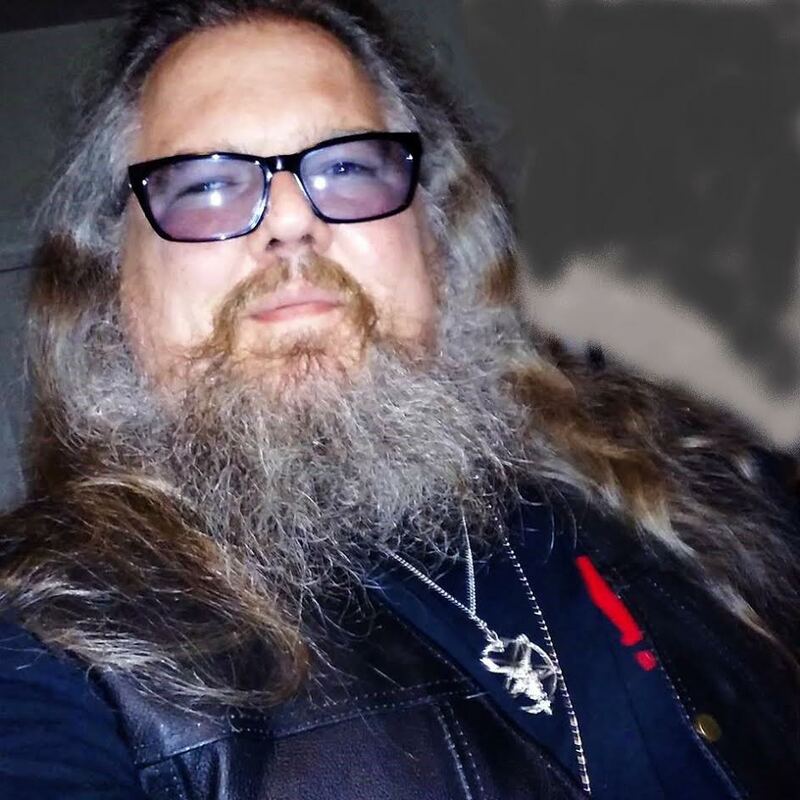 Our guest PAPA COYOTE is a practitioner of Pow Wow Medicine, the Root Medicine and Conjuring of the Pennsylvania Dutch, is a combination of Eastern European folk Christianity and superstition, ceremonial magic, Cabbalistic influence, Judeo-Christian folklore. And depending on what part of the Appalachian Trail you are from it may also include, shamanic practices, Native teachings and Hoodoo practices derived from the beliefs of Africans brought to the U.S. during the time of slavery. The word Pow Wow is early 17th century: from Narragansett powáw ‘magician’ (literally ‘he dreams’) The proper name is Speilwork or Braucherei. Adepts are called Braucher, Hexenmeisters, or just Hexens. It is Norse/Teutonic Pagan Folk Medicine. This calls upon the Old Germanic God's for healing. This is the Folk Medicine that Pow Wow Medicine is derived from. I am looking forward to talking about traditions I have not heard about before and how they are similar and related to other traditions I have learned from. PAPA COYOTE grew up in an area of Pennsylvania where there was a practice called “Pow Wow Medicine”. This is a type Root Medicine and Conjuring that is used by the Pennsylvania Dutch. It is a combination of Eastern European folk Christianity and superstition, ceremonial magic, and depending on what part of the Appalachian Trail you are from, shamanic practices, native teachings and Slave Hoodoo.